From start to finish, we offer exceptional service to ensure complete customer satisfaction. 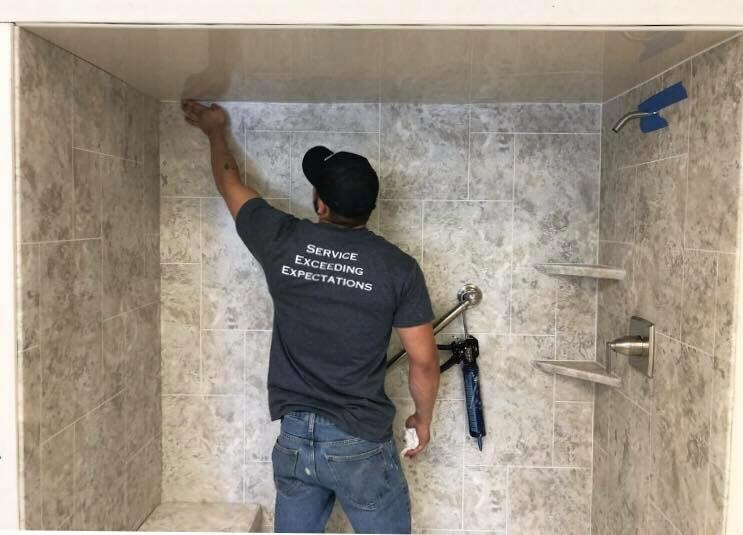 A hassle-free bath renovation is the result of choosing the right Colorado bathroom remodelers to handle the job, and Bordner has been a leading choice in the region since 1987. 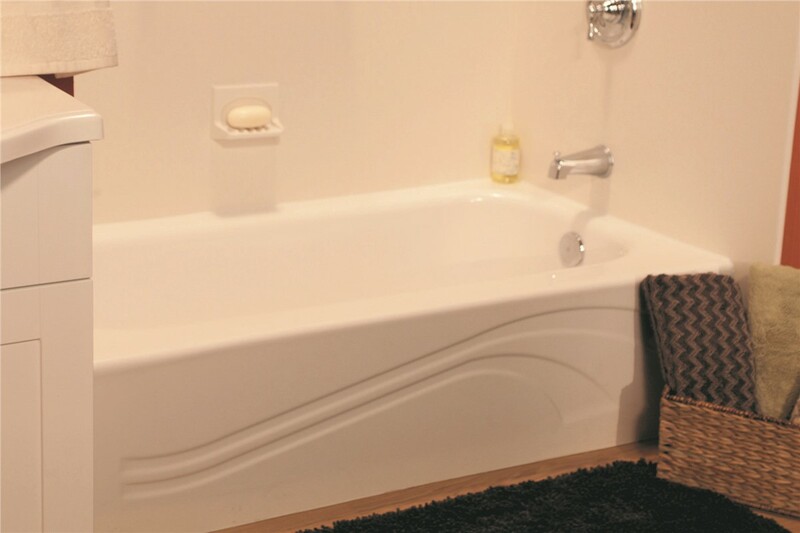 Over the years, we’ve helped thousands of customers design the bath of their dreams, and we offer fast, affordable, and efficient service to bring your vision to life. 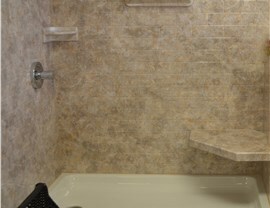 From stunning tubs and showers to antimicrobial surrounds and accessible bath options, we’re the one-stop shop for a Colorado bathroom contractor that you can rely on. 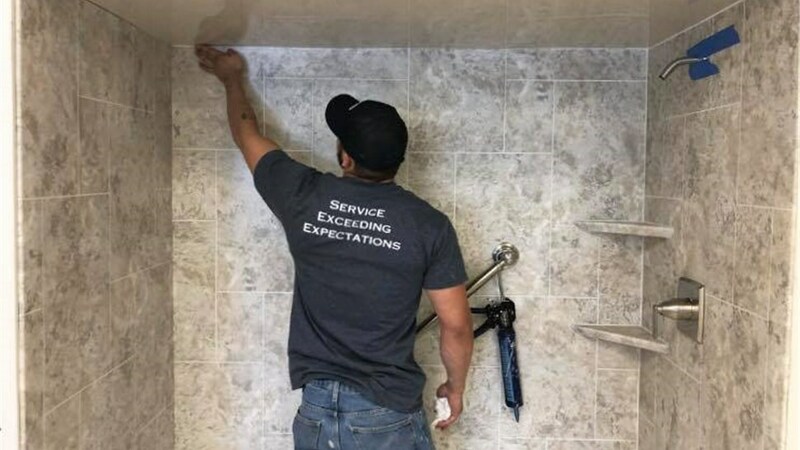 Professional: As an accredited business with the BBB and member of the HBA and NARI, our crews are committed to professionalism within the industry. Award-Winning: Bordner is a multi-year winner of the Angie’s List “Super Service Award” and holds an A+ rating from the BBB—with no complaints logged in our 30+ year history! 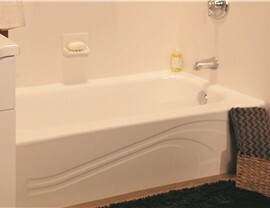 High-Quality: We only work with top-rated manufacturers to ensure superior results, and our crew will install your new bath feature to the highest standards of quality. 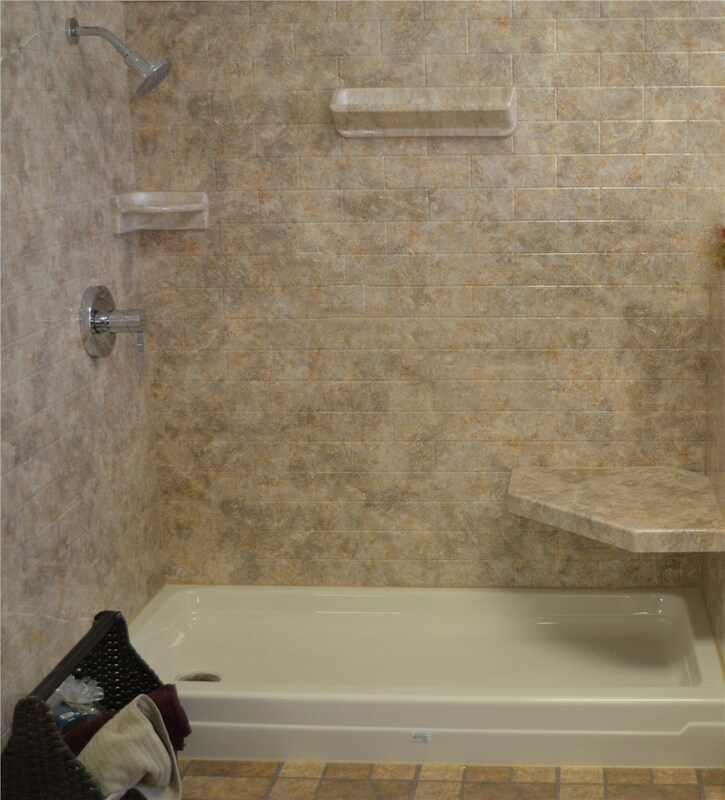 Affordable: Bathroom remodeling shouldn’t break the bank, and we offer competitive pricing and affordable financing options to bring your vision to life. 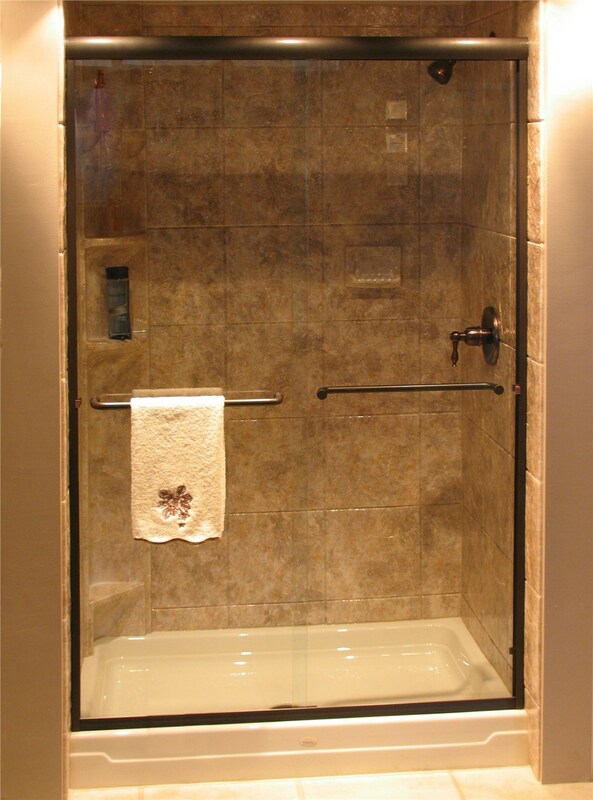 Courteous: We respect your time, budget, and home during a bathroom renovation to minimize the impact of remodeling on your family’s busy schedule. 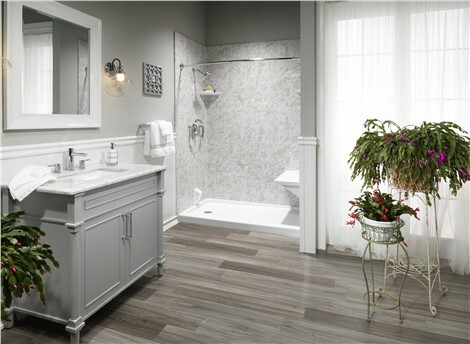 When it comes down to it, high-quality bathroom remodeling services are all about the details, and Bordner offers expert, timely, and innovative solutions to help you transform your bathroom from top to bottom. To learn more about how our contractor team stands out from the crowd, give us a call or fill out our online form today. 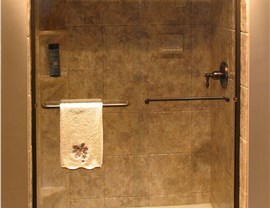 We’d be happy to answer any questions you have and get you set up with a free, no-obligation estimate.